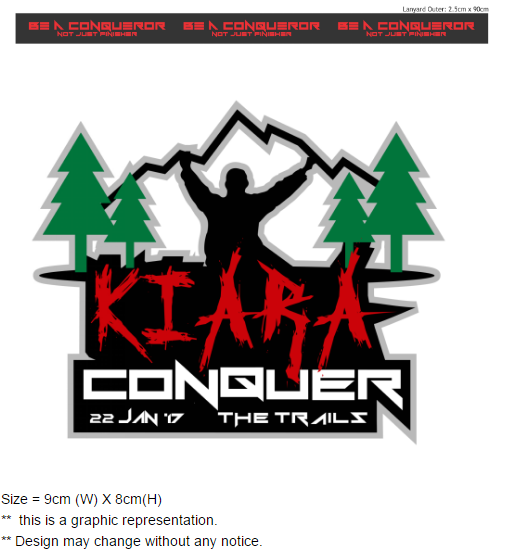 Conquer the Trails @ Kiara Trail Run 2017 | JustRunLah! 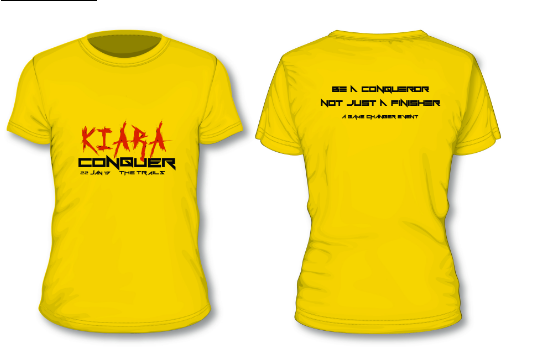 Following the success of the 1st edition of the Conquer the Trail @ Kiara, we are pleased to announce the 2nd edition set to take place on 22nd January 2017 at the same location – Taman Lembah Kiara, TTDI. The 2017 edition will feature a new 13 kilometres running course through Kiara’s diverse trails. We have decided to take out the road section from the Hartamas to Mont Kiara side to keep everyone on the trails as much as possible. Bukit Kiara remains one of the rare green gems among the ever growing concrete jungle we have to endure in on a daily basis. Its trails is considered as one of the best purpose built trails in the country. And the diversity Kiara trails is able to offer makes it a daily favourite for all ages. From time to time we will post invites on our Facebook page to conduct runs of the course. At the same time it’ll give us the opportunity to meet you in person as we’ll be too busy running around on event day. Do book your place today and see you at the Trails.